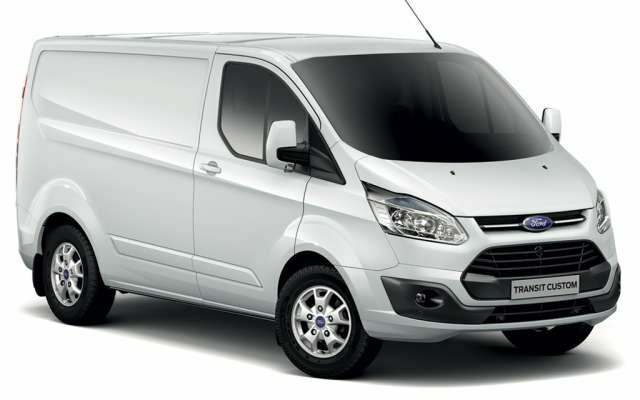 Kendall Cars have a fleet of over 1,200 vehicles and offer self-drive van hire on a wide range of vans, trucks and HGVs. 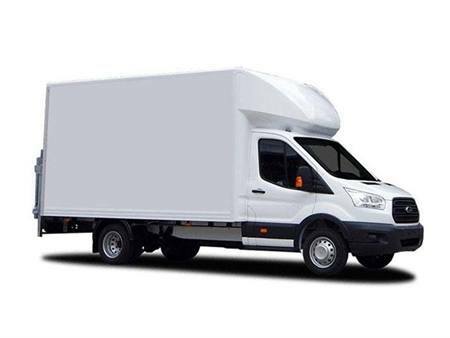 All our vans hire quotes are inclusive of VAT and fully comprehensive insurance as standard (insurance arranged for you) – plus there are no extra fees for additional drivers. 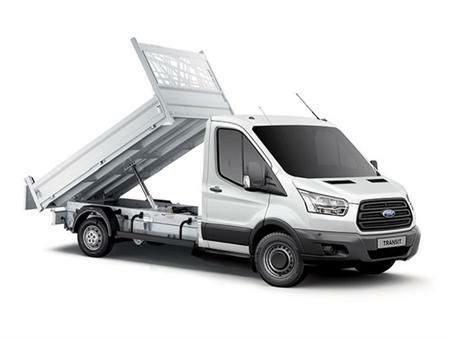 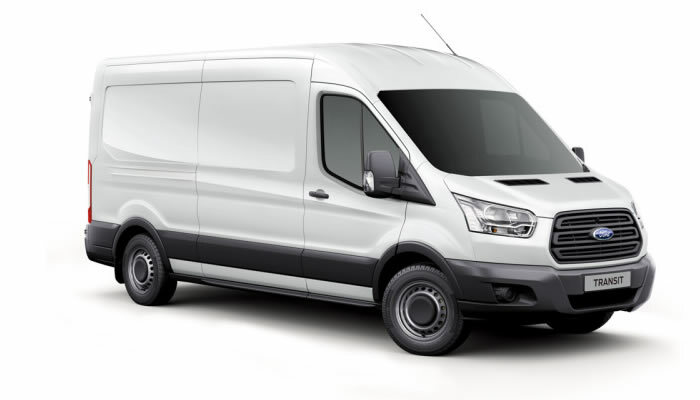 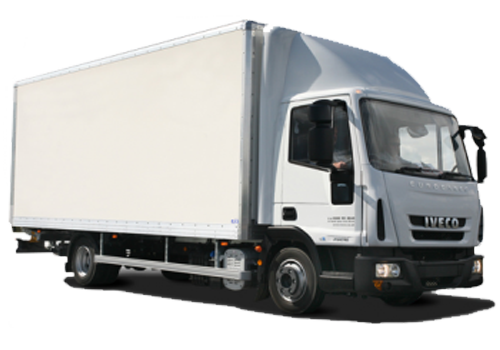 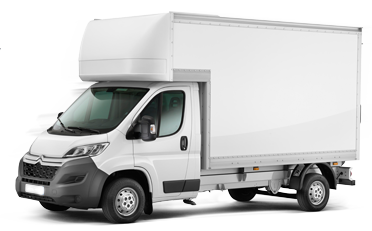 Why not browse our range of vans for hire below – click your preferred van size for more details on capacity and dimensions.